Wikipedia has a glaring gender disparity when it comes to editors. Less than 10% of them are women. 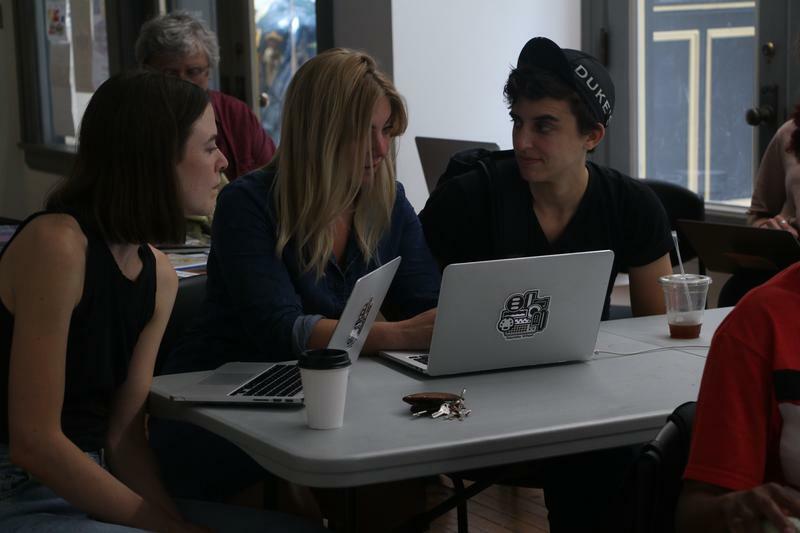 In an effort to improve coverage of gender, feminism, and the arts on Wikipedia, Squeaky Wheel Film & Media Art Center has held “Art and Feminism Wikipedia Edit-a-thon” workshops this year to teach local residents how they can contribute to the site. The art galleries at the University at Buffalo and the Albright-Knox and have teamed up to mount the first large-scale survey devoted to the works of Tony Conrad. The Buffalo-based artist was a professor of media study at UB from 1976 until his death in 2016. He was also a founder of Squeaky Wheel Film and Media Art Center and a frequent collaborator with Hallwalls Contemporary Arts Center and the Burchfield Penney Art Center. 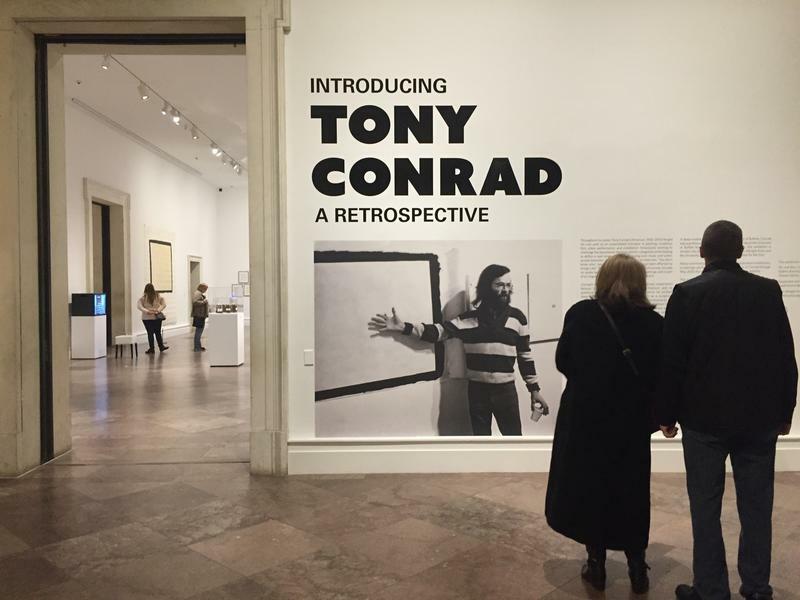 Those organizations are partners in a community-wide exhibition called Introducing Tony Conrad: A Retrospective. WBFO Arts & Culture Desk producer Scott Sackett looks at why this influential artist needs an introduction. Some Buffalo high school students immersed themselves in a special film making project over the summer. They participated in the Buffalo Youth Media Institute. WBFO's senior reporter Eileen Buckley says they premiered their short film The Civic Heart at the Buffalo Center for Arts and Technology. WBFO's senior reporter Eileen Buckley says students premiered their short film The Civic Heart at the Buffalo Center for Arts and Technology. There are just a few weeks left in summer 2015. While many people enjoy traveling to out-of-town destinations for their vacations, there’s plenty to do in Western New York for those of you who want to stay close to home. WBFO's Mark Scott is joined by Buffalo Spree editor Elizabeth Licata in this week's Press Pass to talk about "staycations." Buffalo's artist-run media arts center hosts a high-energy fundraising party Saturday night at the Ukrainian Center on Genesee Street. WBFO's Eileen Buckley says Squeaky Wheel's party known as "Peep Show" will feature art installations, screenings, performances and live music.